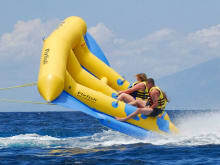 Do you want to try Watersport in Bali or want to have it again? 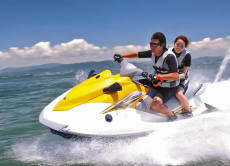 We provide water sport activities such as Jet Ski, Parasailing, and Flying Fish, of course with online internet rate. We also support and contribute to the education of many disadvantaged village children, and encourage cultural traditions. We are committed to making your holiday in Bali fun, safe and memorable. 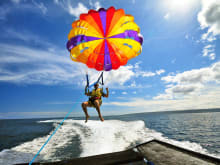 Ride an Exhilarating Flying Fish in Bali! 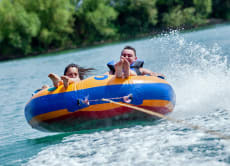 There's many different water sports to choose upon the arrival at the vendor's. 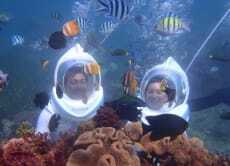 You can add on the activities if you want to enjoy other different activities. The employees there is able to speak multiple different languages so communication isn't the problem at all. Nothing quite like flying through the air 30ft off the water on a rubber raft towed by a speed boat. We spend a great moment there with a great team ! 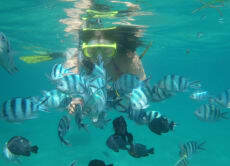 Awesome day spent in Serangan Island doing this Flying Fish for the first time ! A very nice driver picked us up from our hotel direction this Island around 20 min from Kuta ! Then they do not mess with you, you really fly in the air before landing on the water and flying up in the air again !! Really funny !! 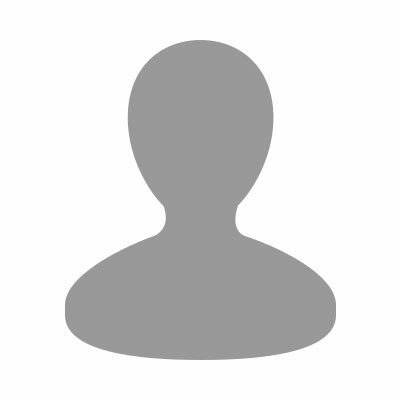 Thanks ! A group of 6 of us decided to book this for a friend's birthday - what a great choice. We all had a thrilling afternoon of riding the jet skis (unfortunately, they only had 3 jet skis so we had to take turns which would be my only complaint). Pro tip: If you choose to go for the jet skiing option, pay the premium to drive your own jet skis - it's so much more fun to be in total control!